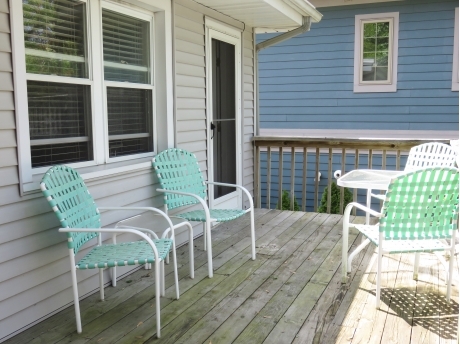 Saugatuck Vacation Rental: Alcove - Cozy one bedroom apartment with partial views of the Kalamazoo river. Alcove is a cozy one bedroom apartment with partial views of the Kalamazoo River. 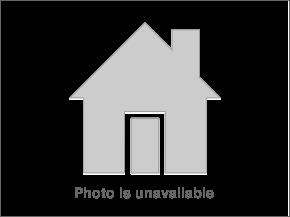 This one bedroom is perfect for a party of one to four. Queen bedroom with an ensuite, window AC unit, and custom shelving provides a comfortable retreat at the end of the day. For additional sleeping, the living room offers a queen size sofa sleeper. The full kitchen is convenient for breakfast before exploring the area, a quick lunch, or dinner in. The deck offers partial views of the river and is a wonderful place to enjoy your morning coffee, lunch or dinner There is also a shared patio with fire pit, gas BBQ grill, and outdoor furniture. Relax at Alcove and enjoy all that Saugatuck has to offer! 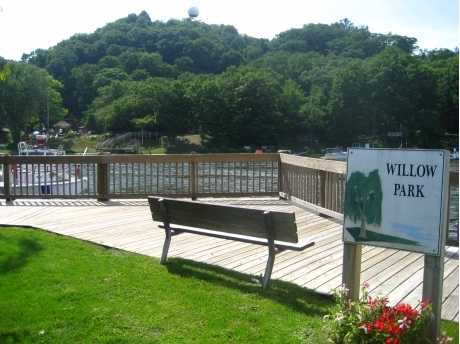 Located on Lucy Street, just across the street from a riverside park called Willow Park. This is the perfect spot for a picnic lunch, fishing, feeding the ducks, or just relaxing while the boats go by. All downtown Saugatuck activities are just steps away. Enjoy fine and casual dining, boutiques, old style ice cream shops, the boardwalk, and so much more!